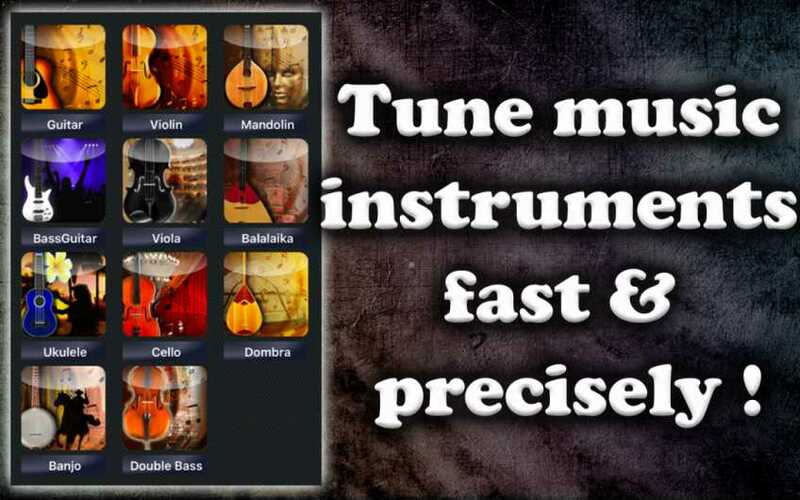 Tune music instruments fast and precisely! Looking for an easy way to tune miltiple string instruments? You found it! 11 Tuners will help you tune any of the following: guitar, bass guitar (4 and 5 strings), violin, mandolin, viola, ukulele, cello, banjo, double bass, dombra and balalaika. Tune the instrument of your choice with our precise chromatic tuners! Authentic sound for each and every string! 11 Tuners comes with audio input and microphone support, so make sure your microphone is on. 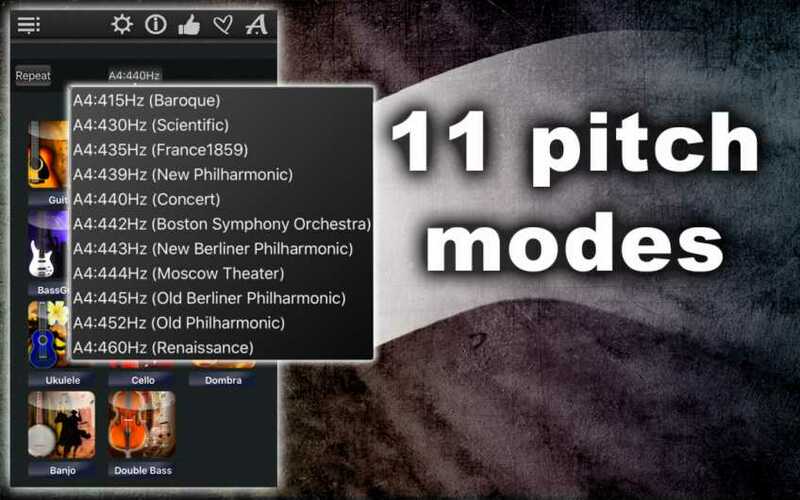 Also, select your favorite tuning pitch for your instrument in Settings (11 available). 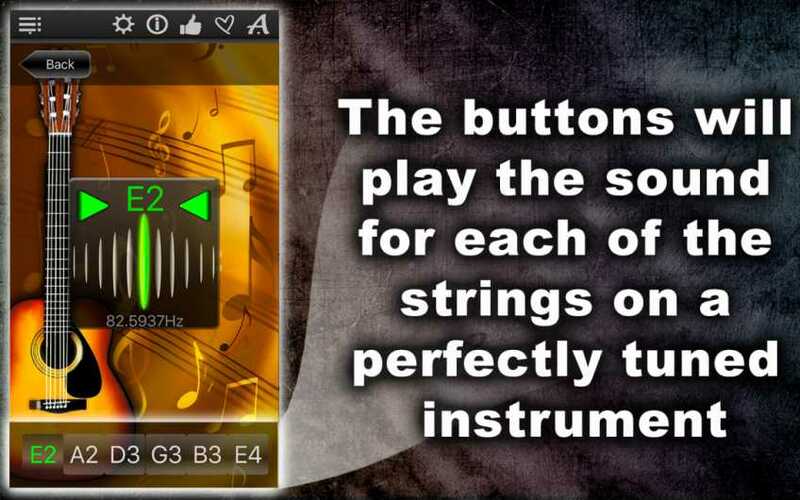 The buttons on the bottom of the app window will play the correct sound for each string on your instrument. There is also a Repeat button that repeats the sound of the string you select to help you tune the corresponding string on your instrument. 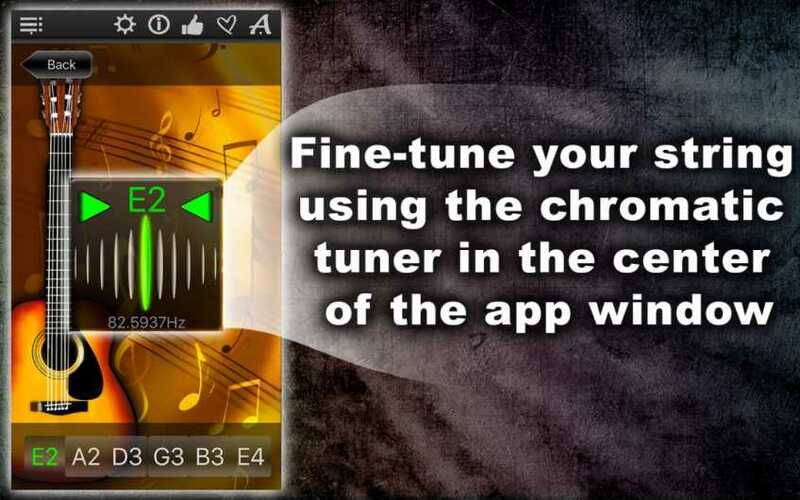 To fine-tune individual strings, use the chromatic tuner in the center of the app window. If the tuner flashes green when you play your string, you tuned the string perfectly. If it flashes red, the string needs to be adjusted. The tuner will even show you whether your string needs to be adjusted up or down. If the left arrow flashes red, adjust the string up because it sounds too low. If the right arrow flashes red, adjust the string down because it sounds too high. Keep tuning your string until the tuner flashes green, then check the tuning of the other strings on your instrument. All tuned? 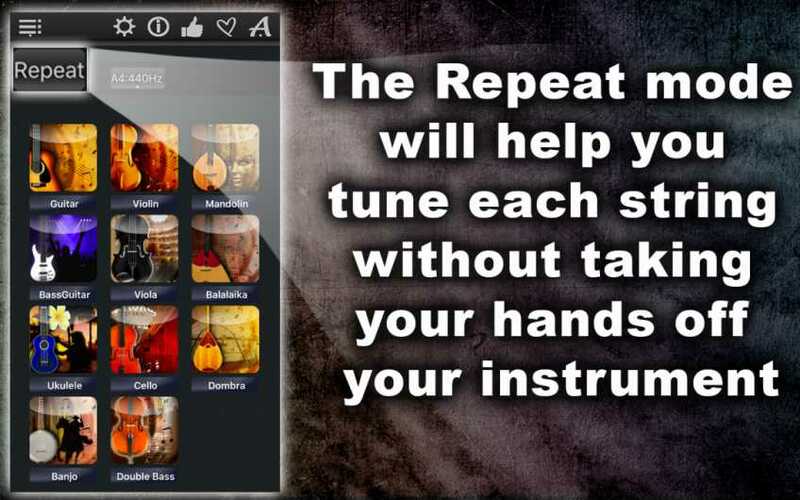 Enjoy your perfectly tuned instrument, or pick a different instrument with just a tap of your finger and do it all again! 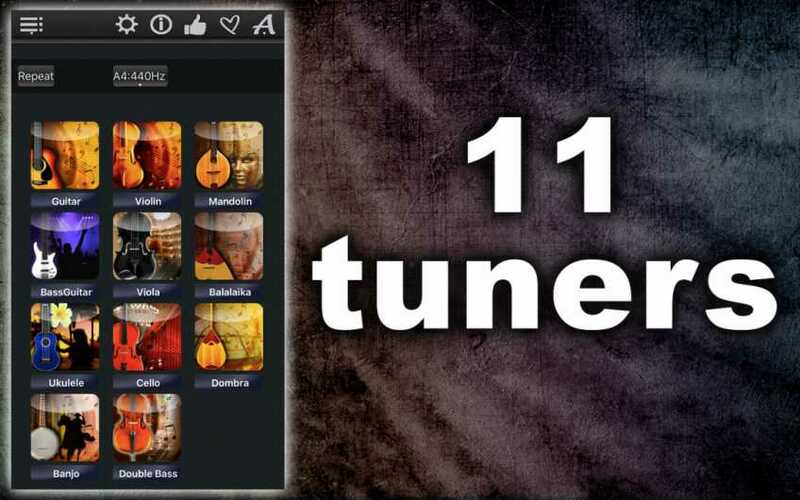 Explore 11 string instruments with 11 Tuners! Download now!